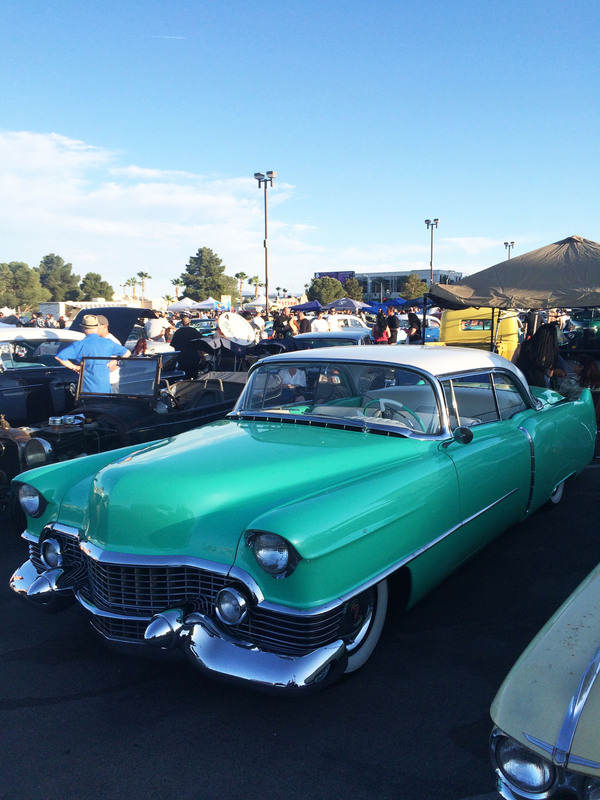 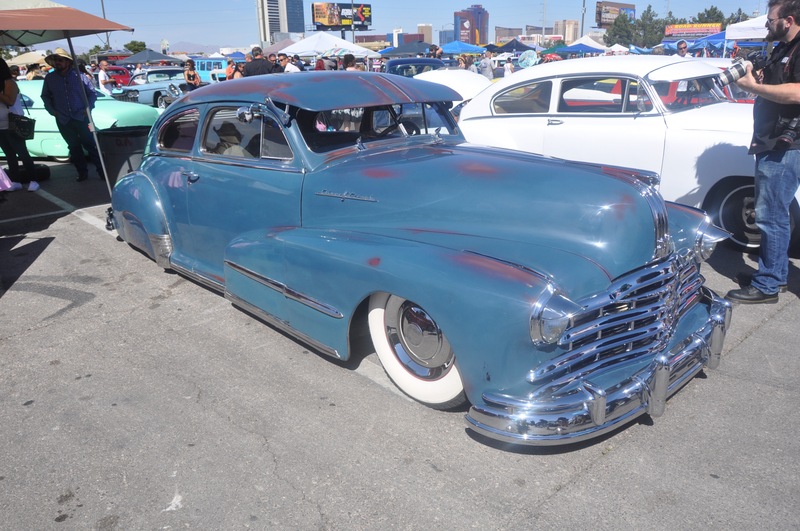 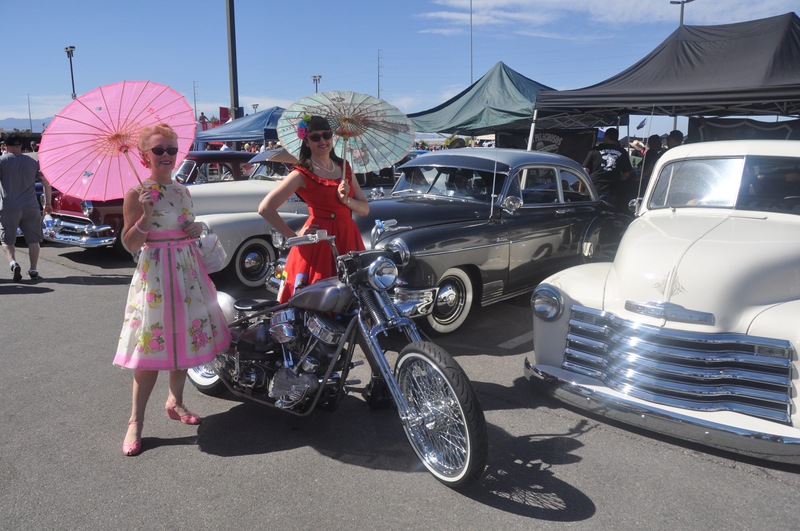 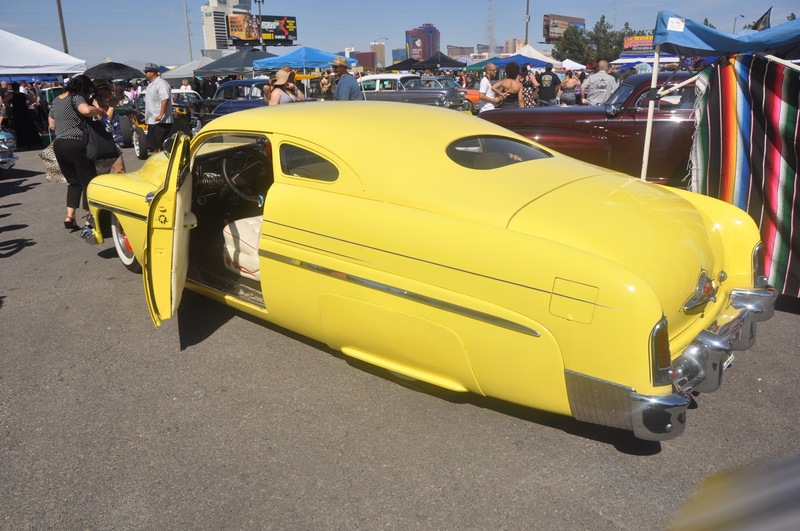 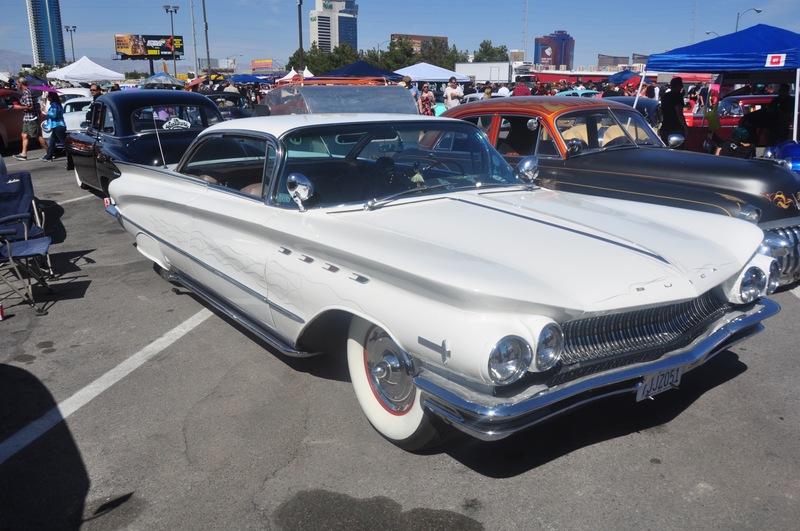 We had a blast at the Viva Las Vegas Rockabilly Weekender, which is now in it’s 18th year. 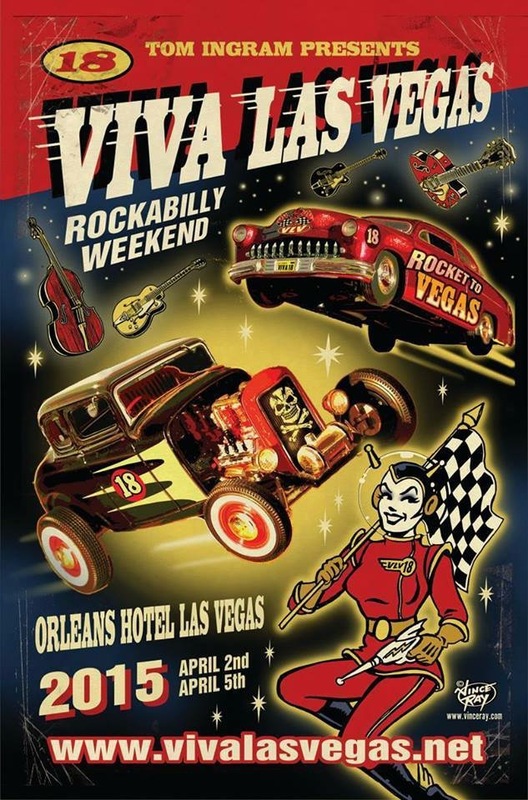 The annual event, which is housed at the Orleans Hotel and Casino in Las Vegas, Nevada, is the biggest rockabilly festival in the world. 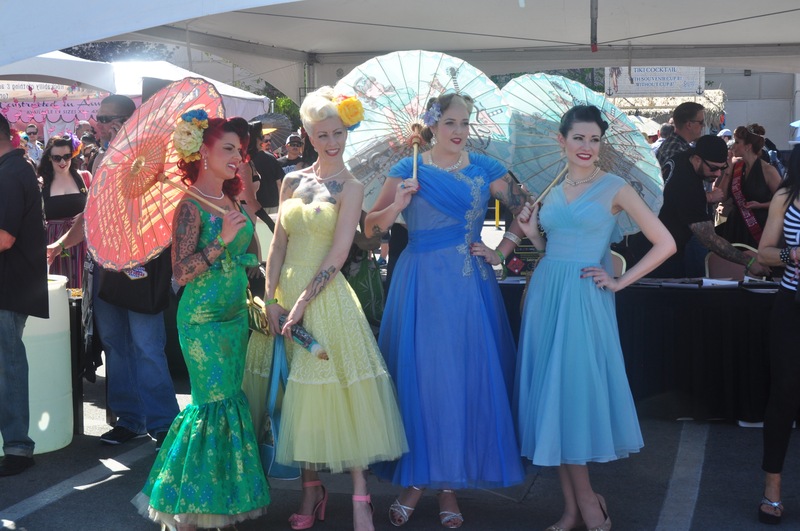 Thousands upon thousands of people from all around the globe attend, ready for all sorts of vintage-themed events, a pin-up contest, live music, burlesque shows, vintage clothing vendors, and pool parties. 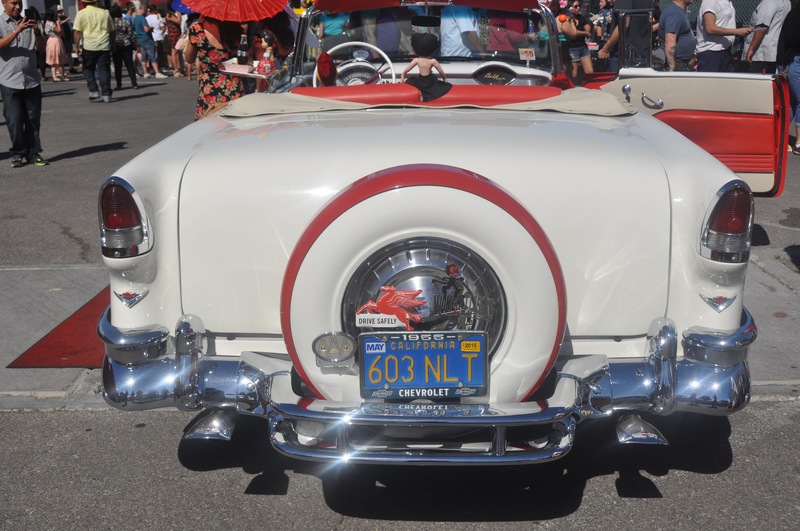 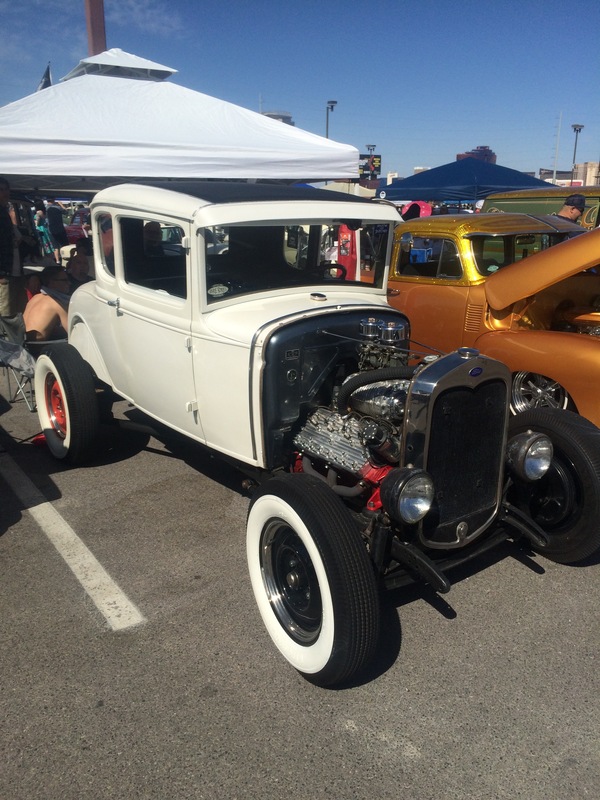 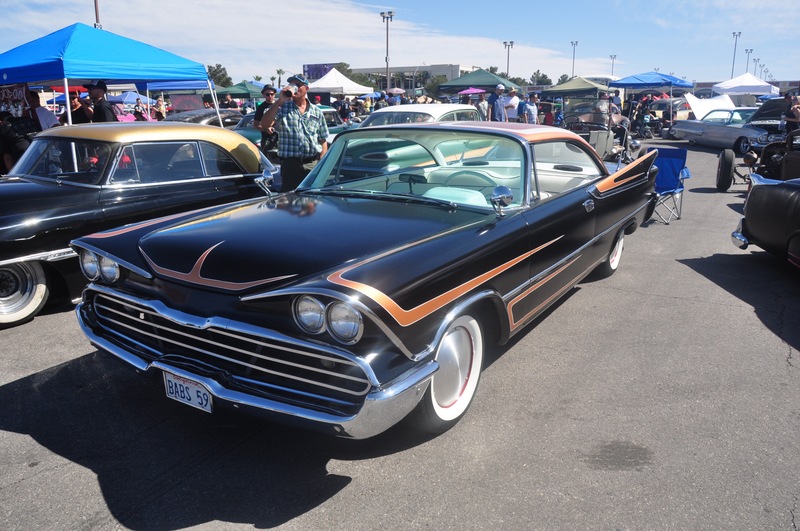 It also boasts an impressive car show, made up of classic vintage cars, hot rods, rat rods, motorcycles and more, all built in 1963 and earlier. 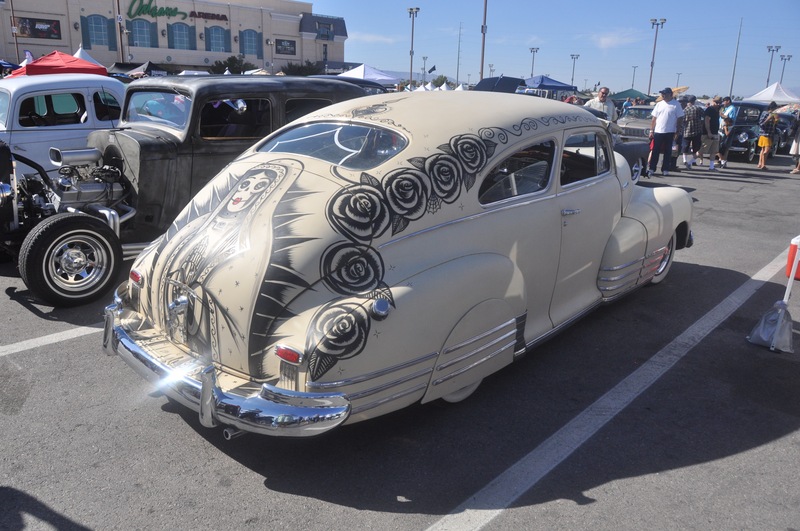 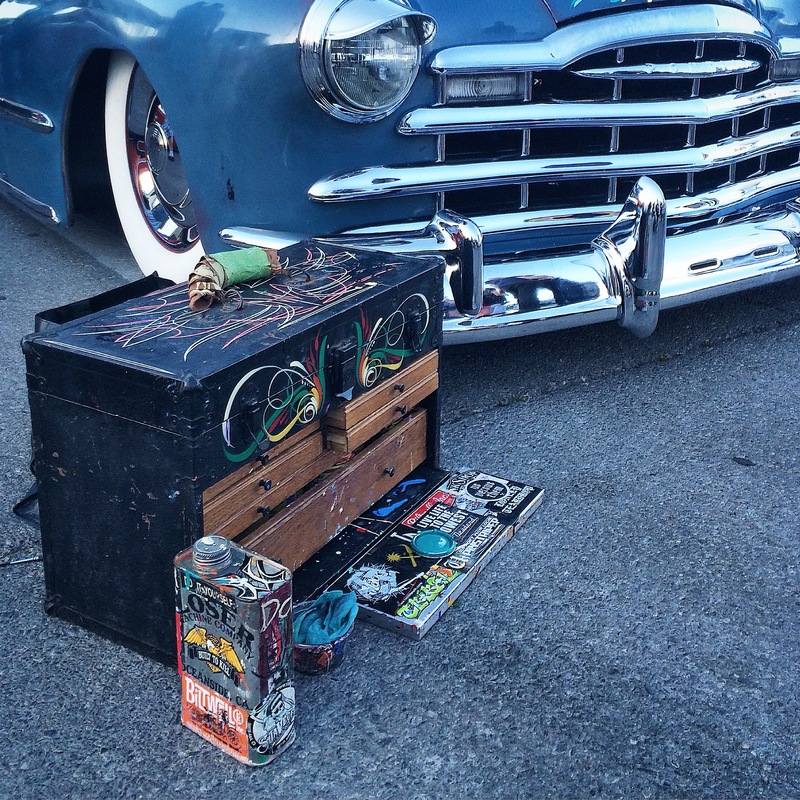 This is perfect inspiration for the recent upswing in boy’s vintage car graphics and prints. 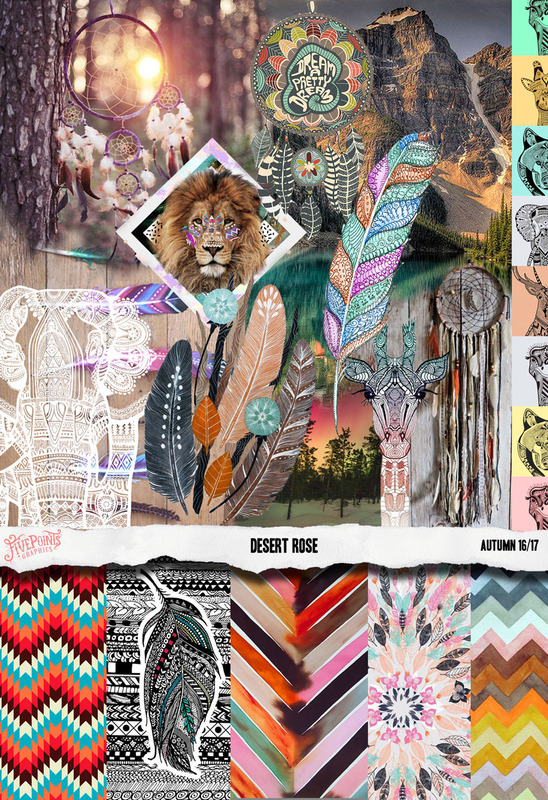 Our new Fall 16/17 Kid’s Mood Boards are available! 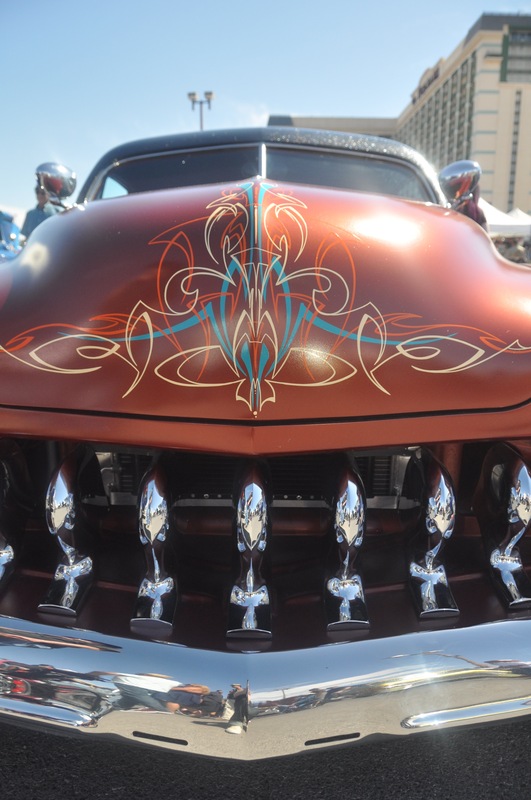 This is just one of many you’ll want to check out. 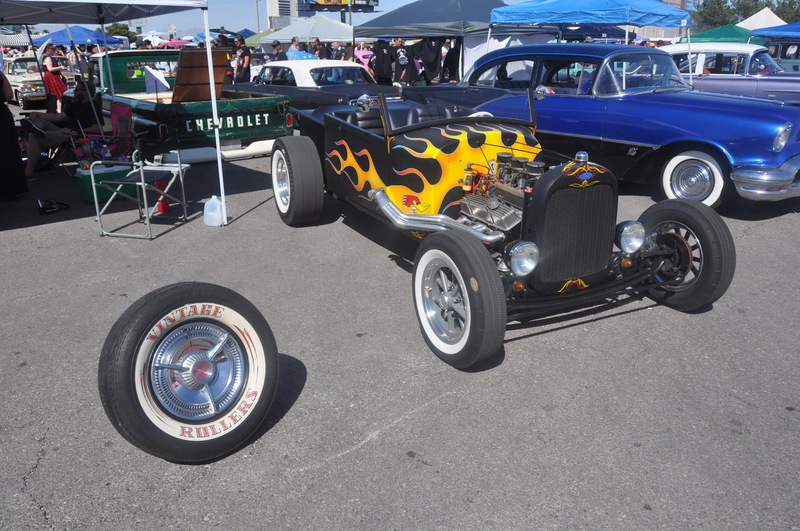 Shoot us a quick email for a link to download them all!